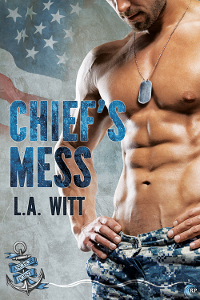 To celebrate the release of Chief’s Mess, one lucky winner will receive their choice of two eBooks off L. A. Witt’s backlist (excluding Chief’s Mess) and a $10 Riptide Publishing store credit! Leave a comment with your contact info to enter the contest. Entries close at midnight, Eastern time, on June 24, 2017. Contest is NOT restricted to U.S. entries. Thanks for following the tour, and don’t forget to leave your contact info! Sounds wonderful, good luck with the release! I enjoyed the first two books in the series. 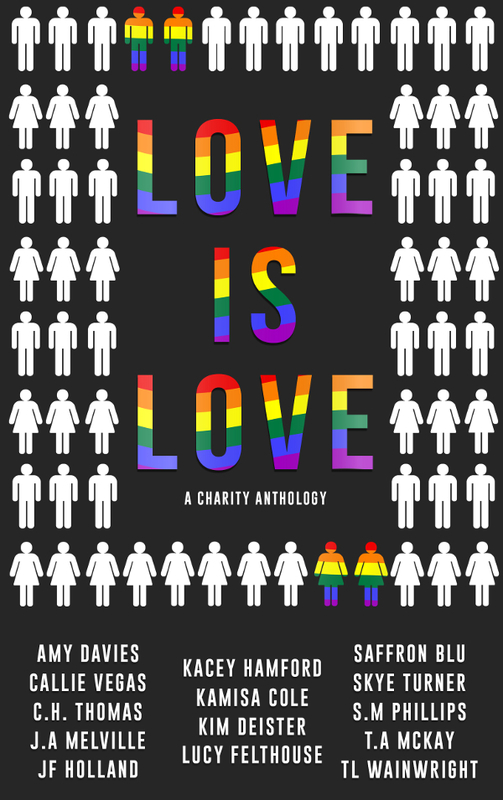 Looking forward to reading this.